Much of the attention during Fashion Week is directed to what's happening on the catwalks. The aspirational styles created by some of the leading hairdressers of the world are worthy of today's top fashion houses. But what about the self created hair styles of the attendees sitting in the front rows? I spent a chilly afternoon outside Skylight Clarkson Square scoping the "Street Beauty" of show-goers to see what looks have trickled down from the runways to a woman's morning routine. 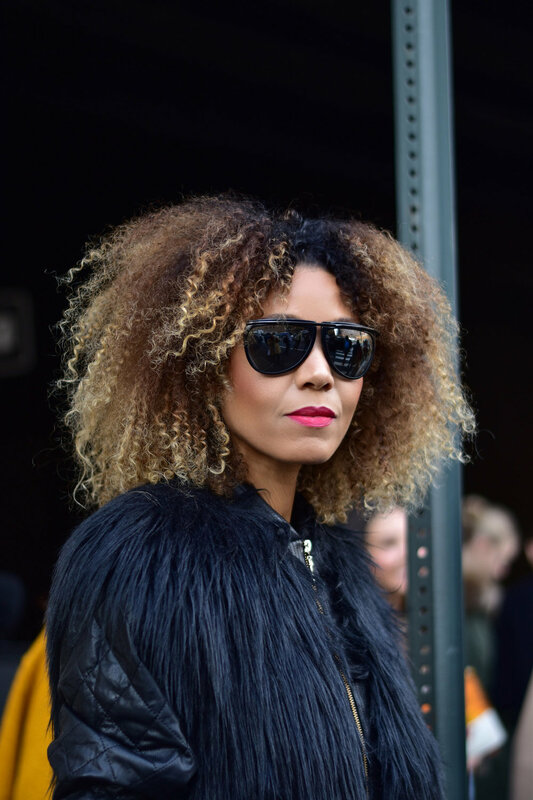 Here are my top five favorite trends on some of New York City's most fashionable women and how to re-create them with my favorite T3 tools. 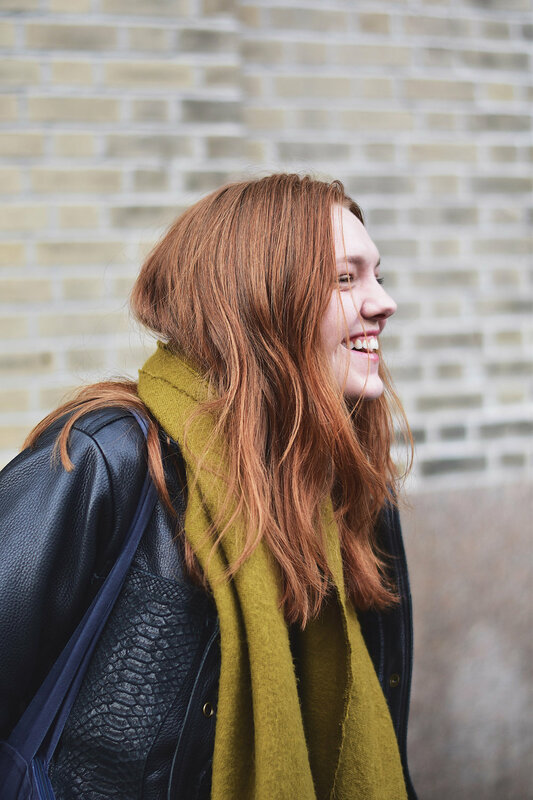 Waves are definitely still in the running for top beauty trend on the street. Today's woman is able to vary how deep or loose her waves are by alternating or changing the barrel size of her hot tool. It's one of the reasons I especially love the T3 Whirl Trio/Convertible family of styling irons. Being able to customize your waves for your look with one tool is a way to really develop your own unique personal style while still adapting to different wave trends. A more polished outfit might call for the Twirl 1.25" iron to create smooth, cascading waves reminiscent of old Hollywood while the 1.5" barrel size is a perfect for soft bends on a more relaxed look. 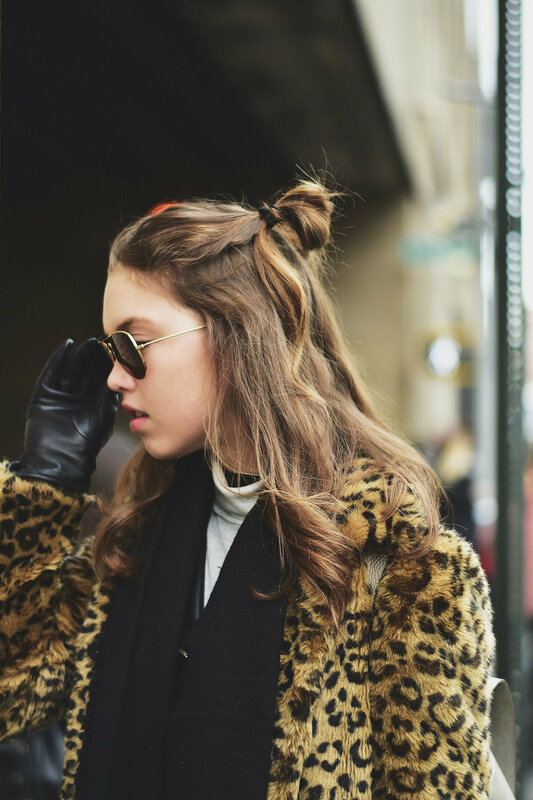 What started as an easy way to to keep your hair off your face without resorting to a pony tail has now evolved into a fully fledged fashionable way to accessorize and wear your hair. Seen on celebrities from red-carpet to music videos, this looks fun, wearable, and flattering on almost every face shape. This look is best worn with relaxed waves that are easily created with the 1" straight barrel for a natural finish or the 1" Clip Barrel for a more classic, bouncy, yet lived in look. If you you prefer something sleeker dry your hair with a paddle brush and the T3 Lux2i Hair Dryer. The negative ions will help smooth but not flatten your hair and leave enough texture to create a piece finish to your style. 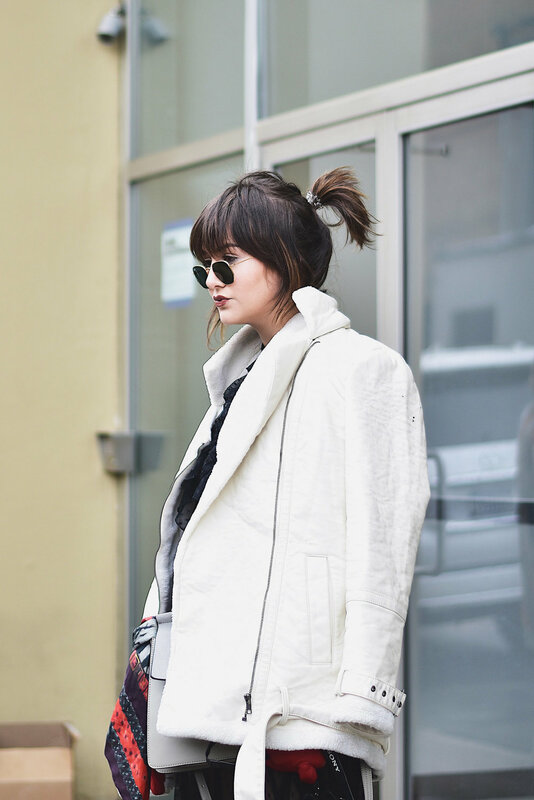 Usually reserved for gym sessions and "off days" the ponytail is now a mainstay in the fashion world. Accentuated by face framing layers or high up and full of texture, a pony tail can add a fresh new spin on your look when worn on purpose. Create texture and soften hard features by adding bends to face framing layers. Use the 1" Tapered Barrel from the Convertible Collection and loosely wrap large sections of hair away from the face. Pull down some pieces around the temples and sides for a comfortably chic finish. If you're after a straighter yet still textured use the Single Pass X and smooth out large sections of hair before gathering into a high pony. Use your cheek bones and top of your ear as a guide for the most flattering lifting effect. 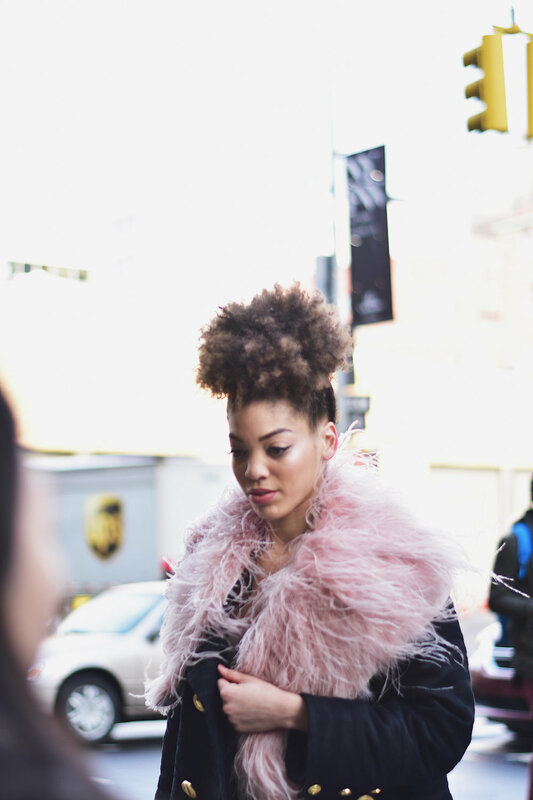 Nothings brings me greater "hair joy" than seeing women embrace their natural texture. Not only is it most usually stunning and flattering it's also empowering and bold. The diffuser attachment on the T3 Lux2i Dryer is magic at keeping frizz at bay and curls as full, shiny, and bouncy as possible. 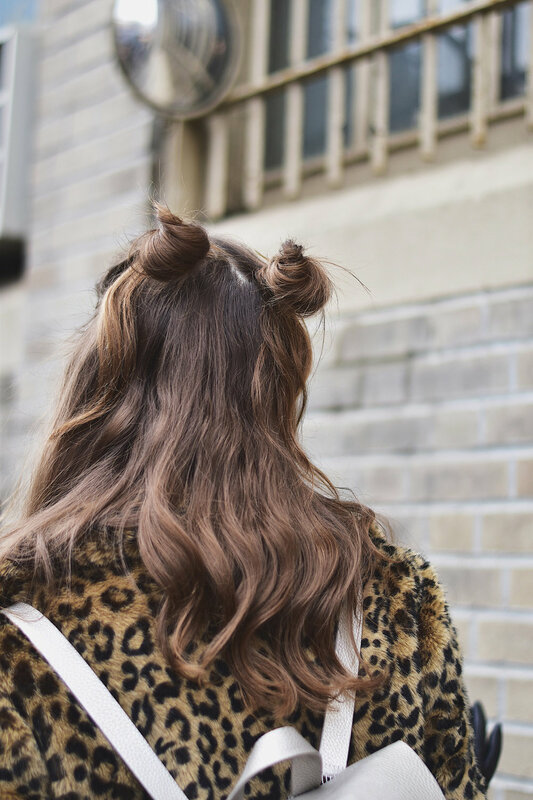 Once you've rinsed your conditioner from your hair, avoid running your fingers through to preserve as much of the natural curl formation and definition as possible. Squeeze your product of choice onto very wet hair (prior to towel drying) then squeeze again with a microfiber towel. Use the diffuser attachment on the Lux2i to gently dry your curls and your curls will be thanking you! Skilled braiders already know braids are an easy way to create the illusion of an intricate, fashionable hairstyle. Fashion week is a great time to be creative, but alot of braided hairstyles are easy, fun ways to create dimension and elevate your style. If you find that your hair is limp and has a hard time holding a braided structure try creating texture prior to braiding. Apply a thickening or volumizing mousse to damp hair and rough dry to 100%. Loosely wrap large three to 4 inch sections of hair around the 1.5" barrel, let cool and brush. Then have fun with braiding!